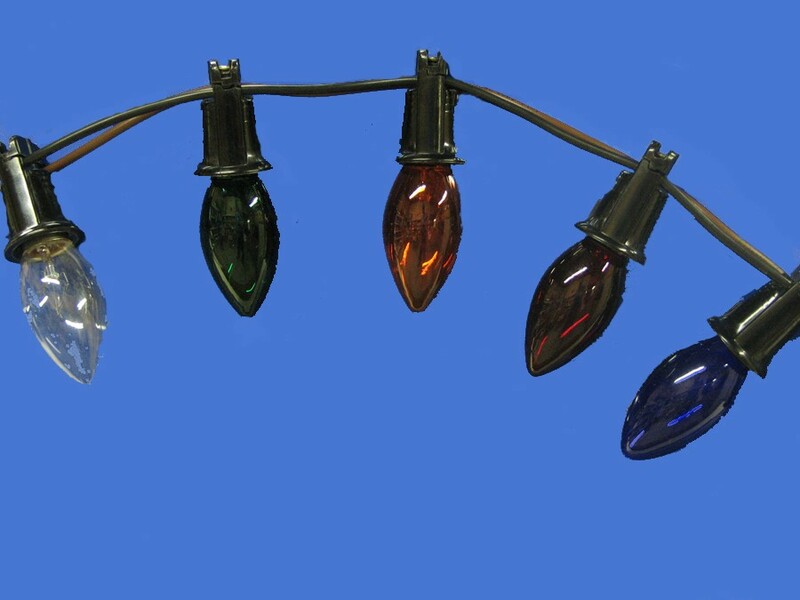 MANNECO'S C-9 HEAVY DUTY LIGHT LINES ARE PRICED PER FOOT AND ARE AVAILABLE IN 12", 15" OR 18" SPACINGS. THEY ARE MADE IN STANDARD BULK LENGTHS OF 100' RUNS; CUSTOM LENGTHS AND SPACINGS ARE AVAILABLE. ALL ARE MADE WITH SERVICABLE TWIST-ON SOCKETS ON 14 GAUGE MTW MULTI-STRANDED COPPER WIRE. END CONNECTORS ARE NOT INCLUDED BUT ARE AVAILABLE AT EXTRA COST. 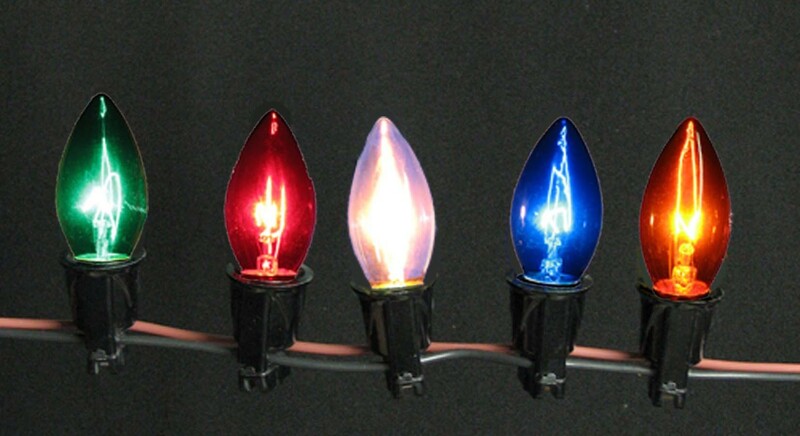 PRICE INCLUDES INCANDESCENT 130 VOLT LAMPS (10 WATT COLORS OR 7 WATT CLEAR).